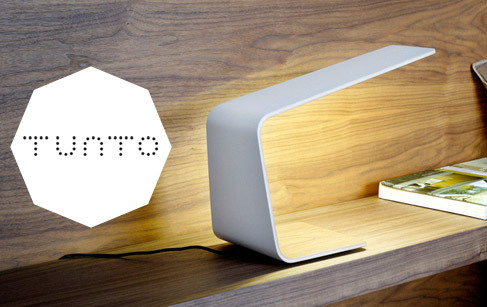 Combining wood and electronics with the help of innovative methods developed in their workshops, Tunto Design lamps and LED bulbs have been recognised internationally in the world of design. Their Cube wall light for example, is a best seller. Essentially aimed at professionals like architects and designers, this lighting brand has already conquered the public at large, winning the reddot design awards in 2009, 2010 and 2011.